Top 10 DNA Tests - What Can AncestryDNA Tell You? AncestryDNA is the product of its father company’s ambition to push further into history and provide even better services to its customers. 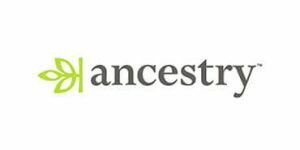 Ancestry.com LLC was aware of the enormous impact genetics would have on uncovering the secrets of the past and decided to complement its genealogical portfolio with the latest breakthroughs in ancestry DNA testing. The company was founded in 1983 in Lehi, Utah, and has since become the largest cluster of companies dedicated to genetics and genealogy. Apart from offering one of the best ancestry DNA tests on the market, it also features brands like Archives.com, AncestryHealth, Family Tree Maker, Find a Grave, Ancestry Magazine, and others. If you’ve stumbled upon our corner of the Internet looking for precise information about the overall scope of the AncestryDNA test, keep on reading to discover the full composition of its final report. AncestryDNA offers a complete, all-in-one test that examines all 23 pairs of your chromosomes (autosomes and gender). It checks 700,000 specific locations in your DNA (genetic markers), which ensures both the maximum accuracy and ultimate reliability of the results. The test was designed to reveal genetic matches that are important to you – in other words, relatives that lived up to a thousand years in the past. Genetic matches – Your DNA results are compared with over 7 million genetic profiles in AncestryDNA’s database. Every match comes with a “confidence percentage,” ranging from 0-100%. You can then add your newly-found relatives to your personal family tree on your AncestryDNA page. Ethnicity map – This interactive map will add another dimension to your report and allow you to visualize the results of your test. Your ethnicity pie chart will correspond to the colors represented on the map. DNA circles – This tool will allow you and your relatives to come together around your shared ancestors. “Map and Locations” map – You will gain access to this feature by subscribing to the Ancestry Magazine. Also, your relatives and you will have to have family trees linked to your results. The map will show the birthplaces of your ancestors going up to 10 generations in the past. Raw DNA download – Once you find all the potential relatives within AncestryDNA’s database, you can download your raw DNA results and use them with other ancestry DNA testing companies in order to check their databases as well. Note that raw DNA results are just a series of numbers you won’t be able to read without further processing. 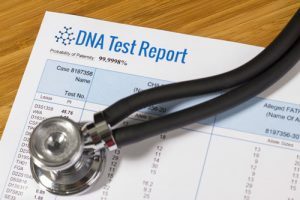 AncestryDNA used to feature stand-alone Y and mt test results, allowing users to view separate reports regarding their direct paternal/maternal lineage. This service is no longer available but is still included in the main test. 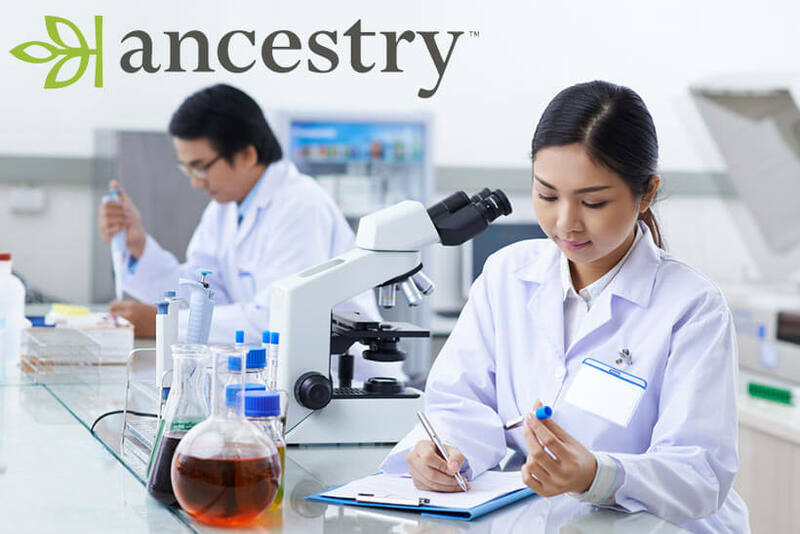 As we already mentioned, Ancestry.com LLC holds numerous brands, which allows you to get the whole picture of your genetic ancestry. 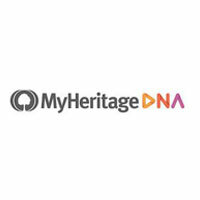 Apart from genetic testing and ethnicity estimates, you can also complement your findings with more than 16 billion historical records, including old photos, scanned documents, written stories, and much more. You can also take part in the Ancestry Human Diversity Project and help make further advances in the fields of genetics, human genealogy, anthropology, and health.